Ever interviewed someone when you’re sitting in a closet? Yep, that was me on Memorial Day Weekend 2011 when I talked with famed MMA/Muay Thai striking coach Phil Nurse. I’ve talked to people in a lot of odd places, but this was a definite first. The 48-year-old Nurse was visiting his home country of England at the time of our chat, so I had to attempt to figure out a crazy international calling card plan so my phone bill didn’t get jacked up. When we talked, the phone connection was a bit low in volume and thanks to some noisy neighbors that were barbequing outside my apartment, I needed to find a quiet spot in my four room abode. The only spot? My bedroom closet. Technology in 2011, everyone. Nurse was a great interview, talking about his background in Muay Thai, heading up his school and fight team in New York, how he transitioned to MMA and the awesome story of how he eventually met Georges St. Pierre despite turning down the opportunity several times initially. It was definitely one of those “What if” moments as the two have been linked for years. 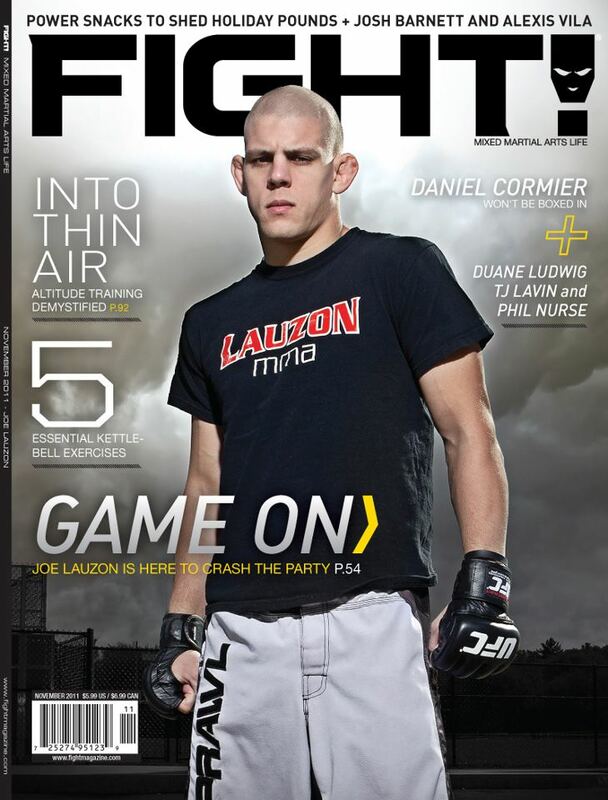 Read my feature on Nurse in November’s FIGHT! Magazine and if you’re in New York City, stop by The WAT, Kru’s gym.